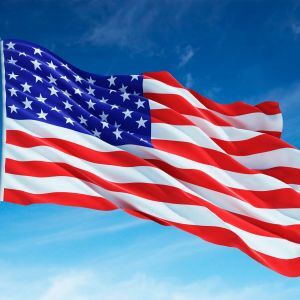 Home » Area Guide » Calendar of Events » Celebrate Freedom! During the month of August, we Celebrate Freedom!™ in Pigeon Forge as we say thank you to America’s military and first responders. 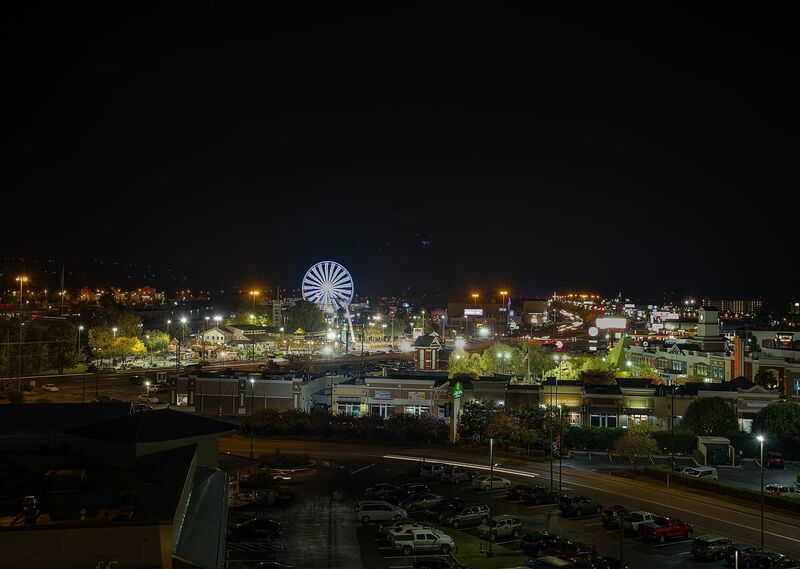 Throughout August, participating businesses in Pigeon Forge offer discounts to active and veteran military personnel, police, firefighters, paramedics and other first responders. Simply present a valid ID at the Pigeon Forge Welcome Center (traffic light #0) to receive the Celebrate Freedom!™ benefits.